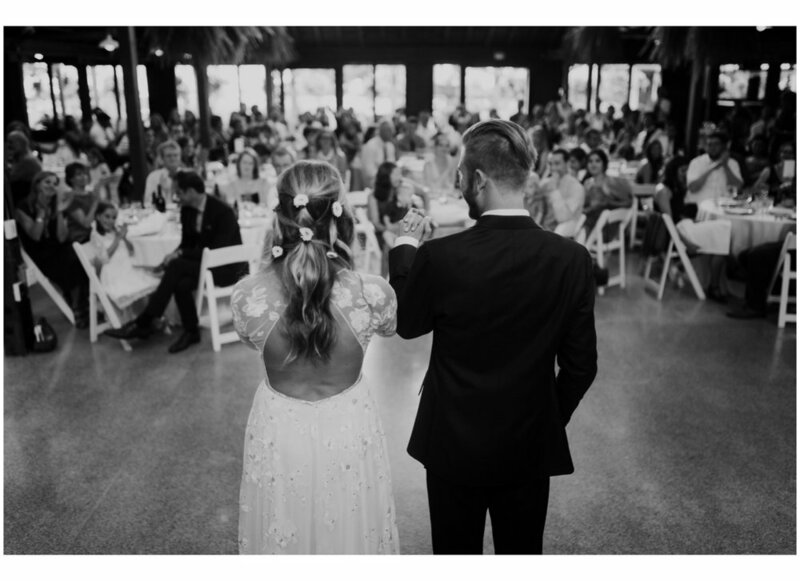 Annie + Tom // Kiana Lodge // Washington Wedding Photographer — Eager Hearts Photography Co.
A wedding day never quite goes how you plan it, and I think that’s what makes it so perfect, and a story you’ll truly remember. 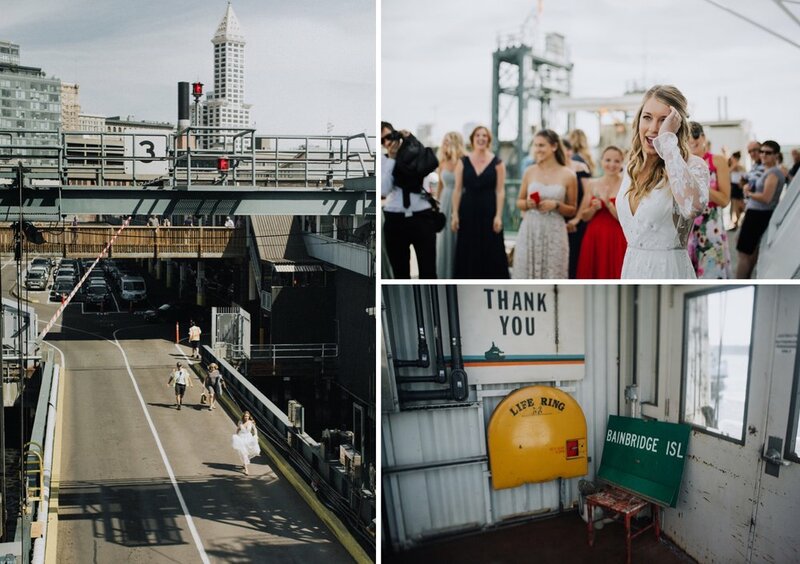 When Annie almost missed the ferry from Seattle to Bainbridge island, the entire bridal party + groom, Tom, was already on the boat, and she made a run for it as the horn sounded and the ramp was being lifted! 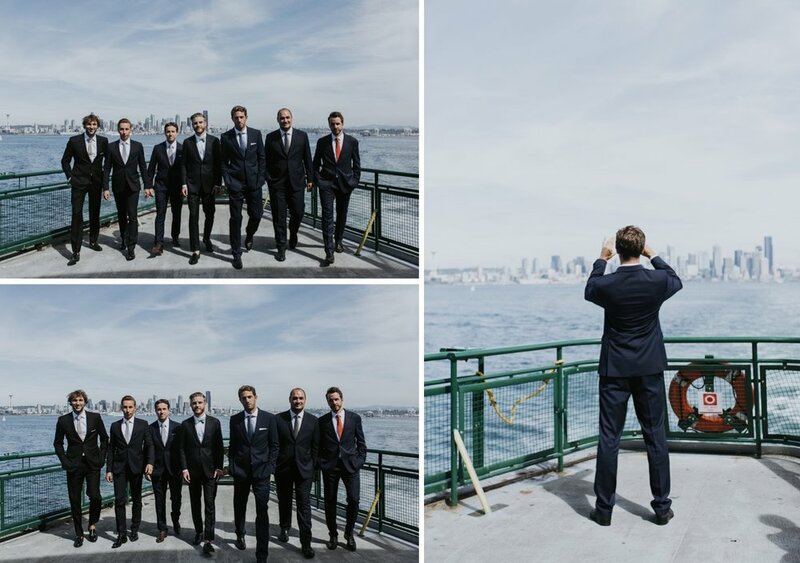 How dramatic! 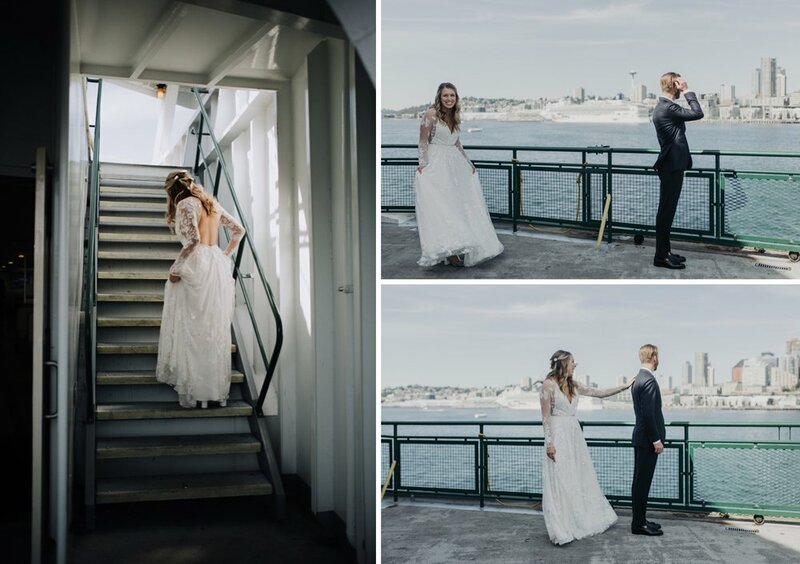 Thankfully, she made it, and we had their first look on the deck of the ferry en route. 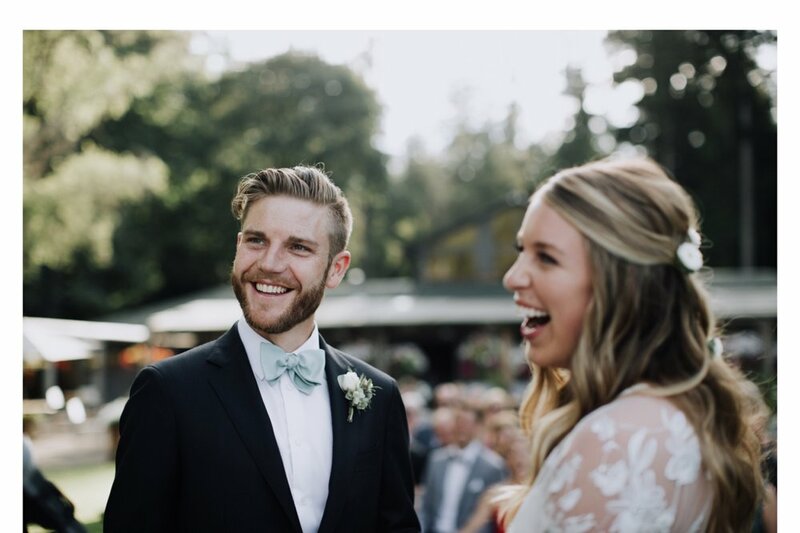 Kiana Lodge hosted the ceremony and reception – a space abundant with summertime flowers, PNW details like a totem pole and a pebble beach. 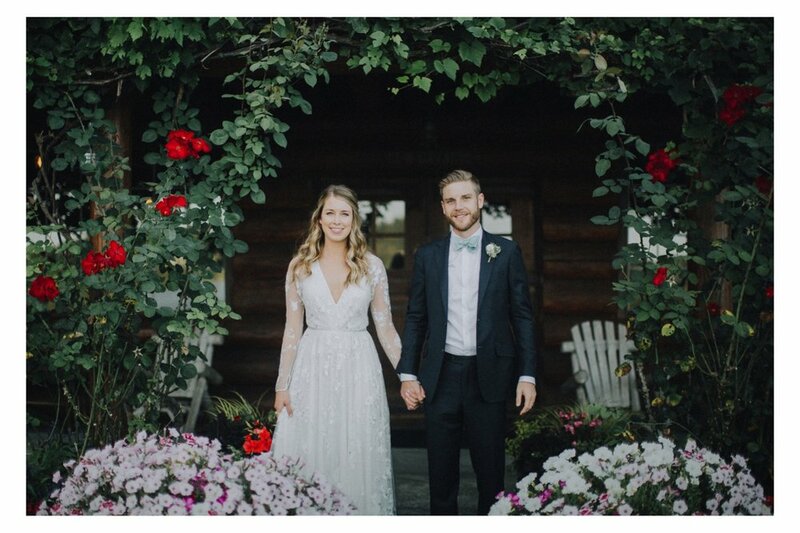 They said their vows under a giant willow tree, shared cocktails with friends on the lawn, and dined + danced in the lodge. The tables were set with mis-matched vintage dinnerware Annie’s mother collected from various thrift shops, and there were pies instead of cake. Everything felt intentional but unfussy, and very them.